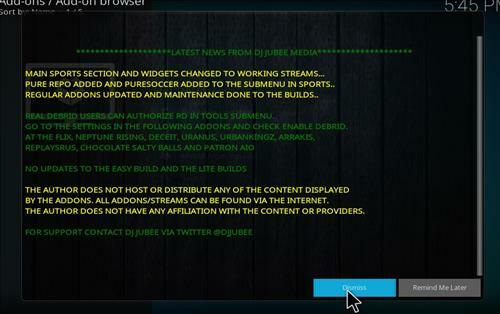 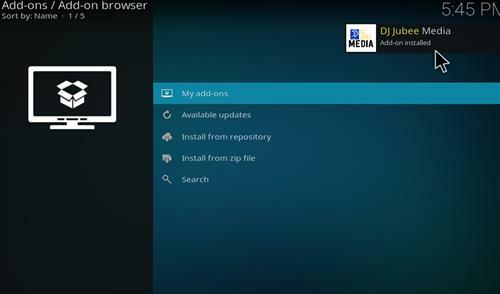 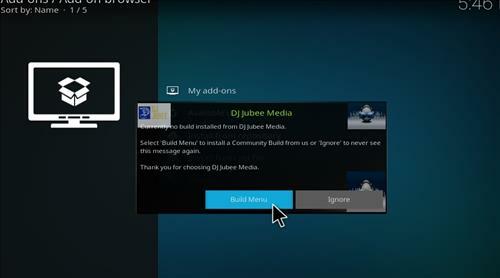 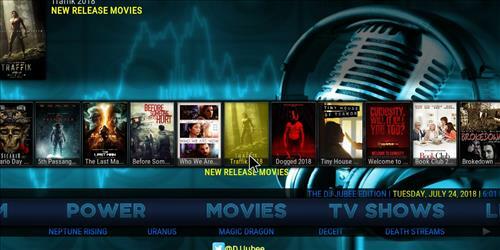 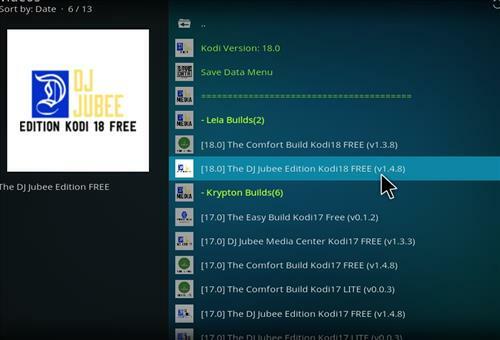 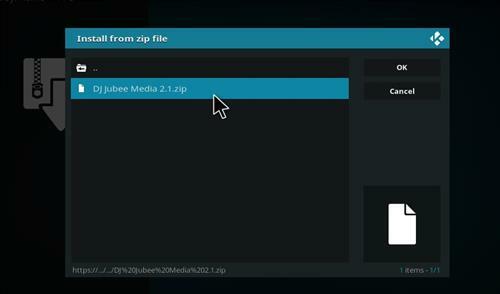 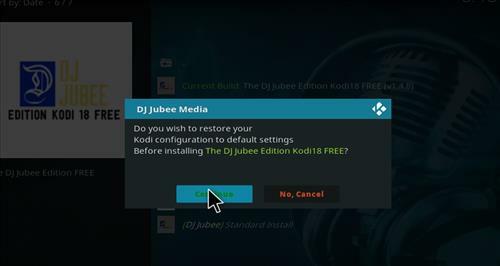 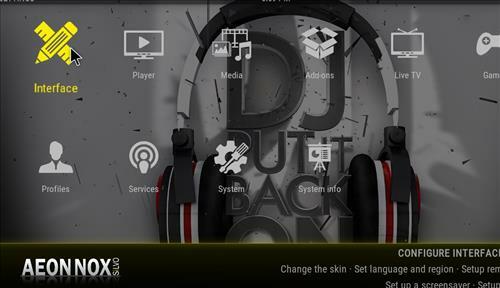 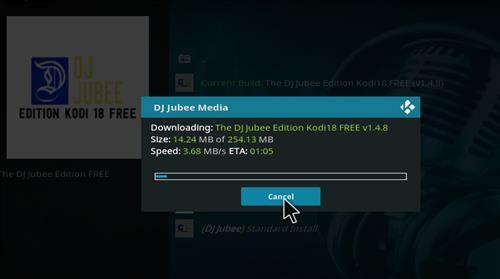 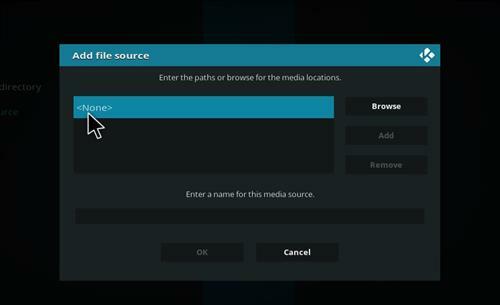 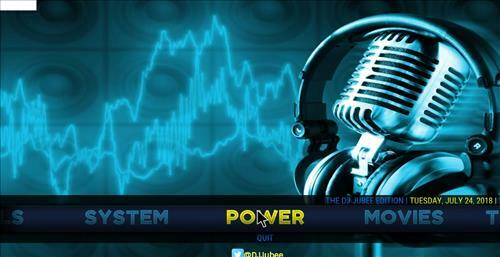 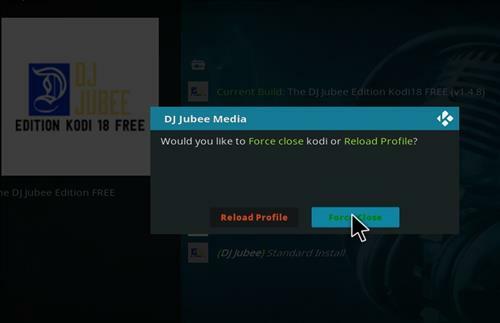 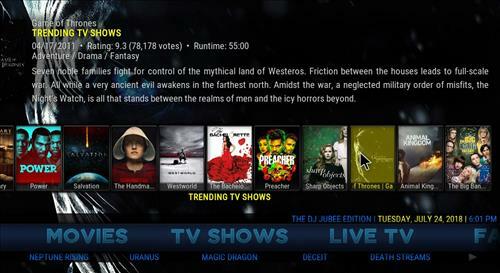 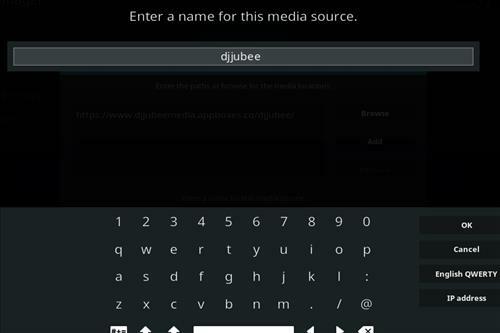 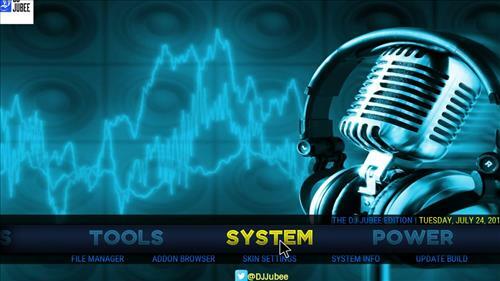 Dj Jubee Edition is a new Kodi Build for Leia 18.0 from Dj Jubee Media Wizard. 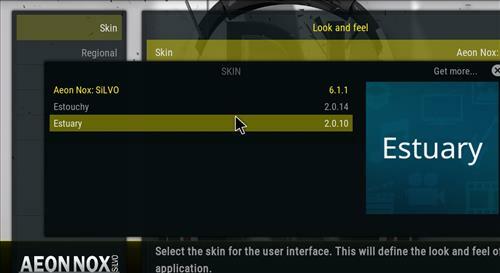 It uses the Aeon Nox Skin and it has size of 255 MB. 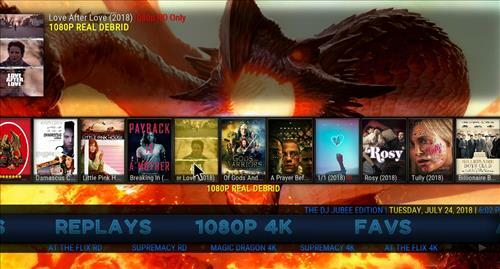 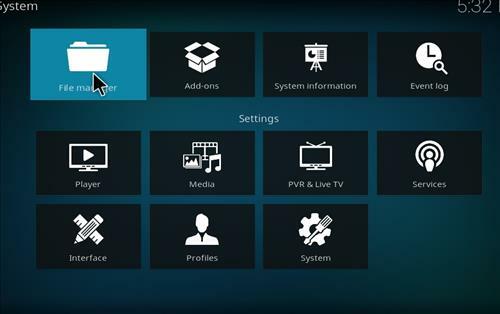 This build has many great sections including TV shows, Movies, 1080P/4K, Favs, Apps, Tools, Live Tv, Music, Lounge, Replays, and Sports. 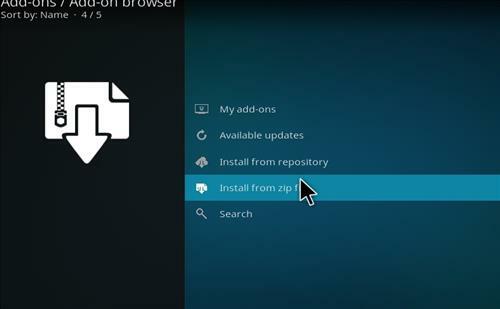 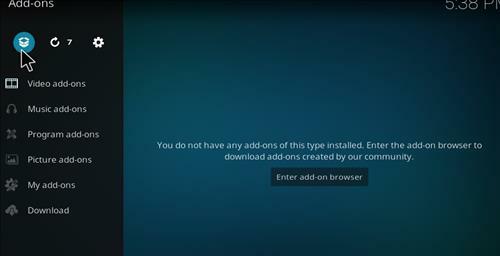 It is also loaded many great top popular working add-ons. 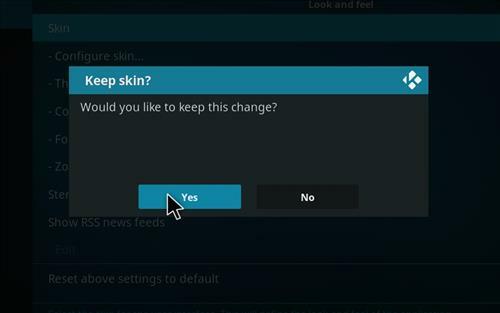 What’s the answer for spice room? 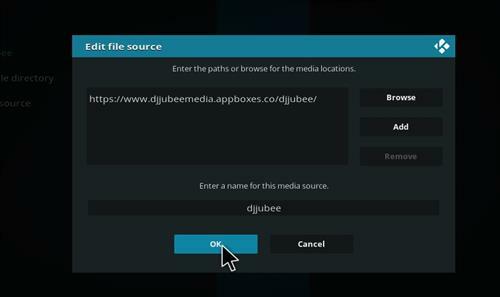 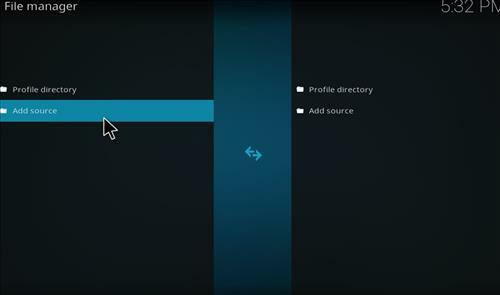 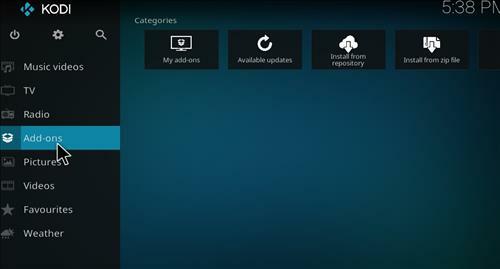 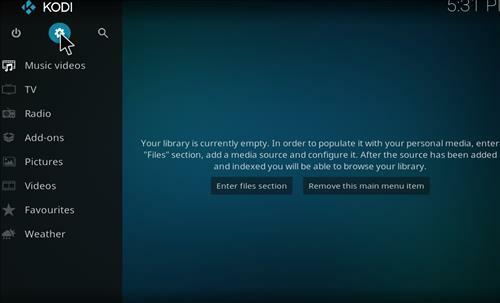 Need help* I just installed the build and it looks awesome but when I select a source for any movie I choose it looks like it will play the movie and then does nothing.. any ideas?? 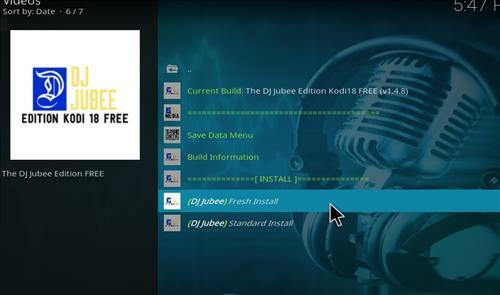 Tried the builds I was used too and could not run after multiple installs, then tried DJ Jubee and first time ran beautifully. 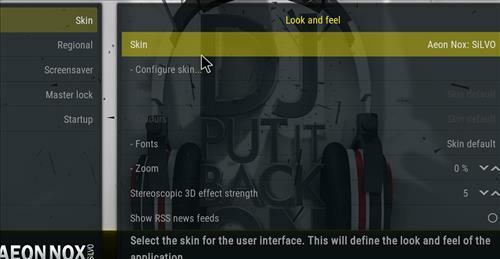 Well done DJ developers.